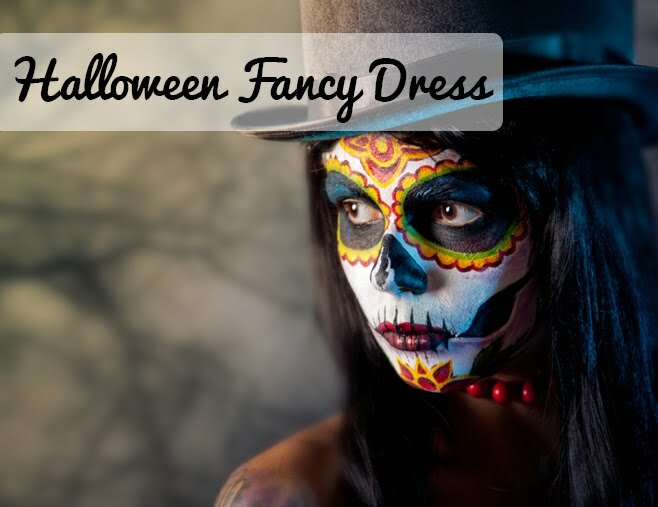 Flingers Party Shop Blog: New Life Size Cutouts! We've added even more Life Size Cutouts to our website! Choose one member of the well known show or the cute family group shot. 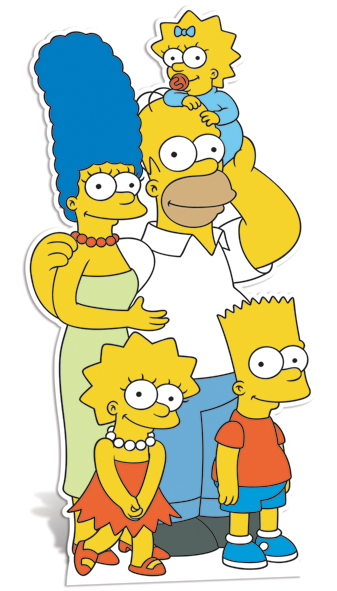 Great for anyone that loves the funny yellow family. 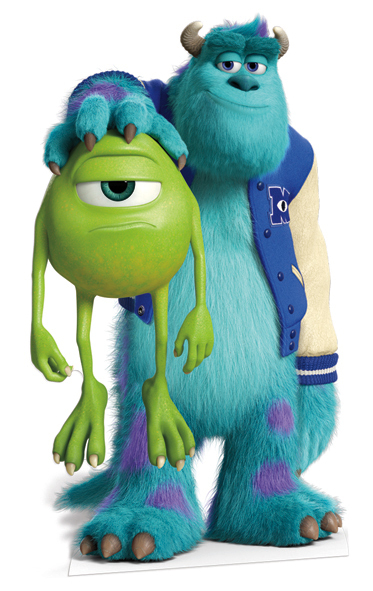 A Sulley and Mike cutout from the anticipated film Monster's University. Kid's would love these monster's in their bedroom! 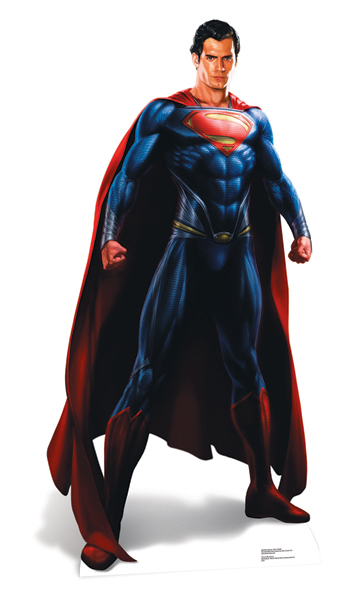 A new cutout to go with the very popular new Superman film 'Man of Steel'. Bring superpowers to your party with this powerful cutout!